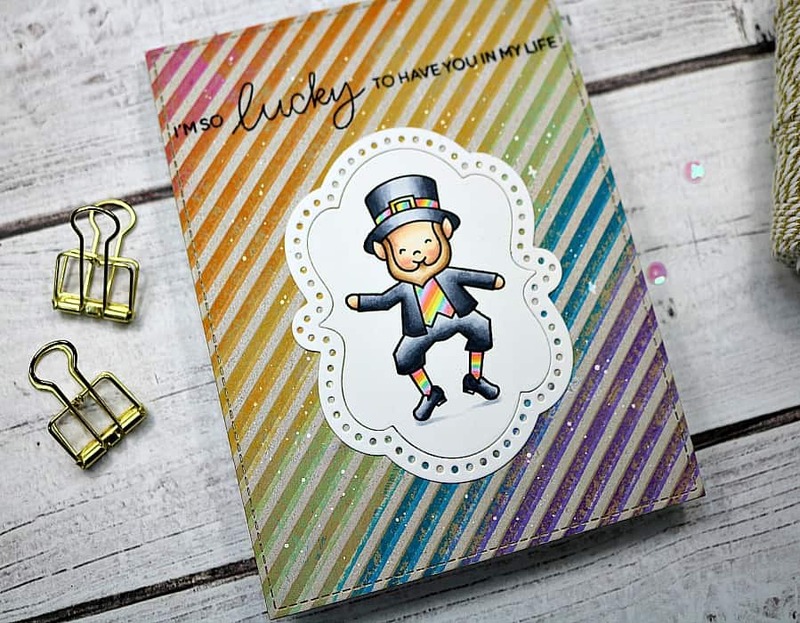 Hey crafty gang! 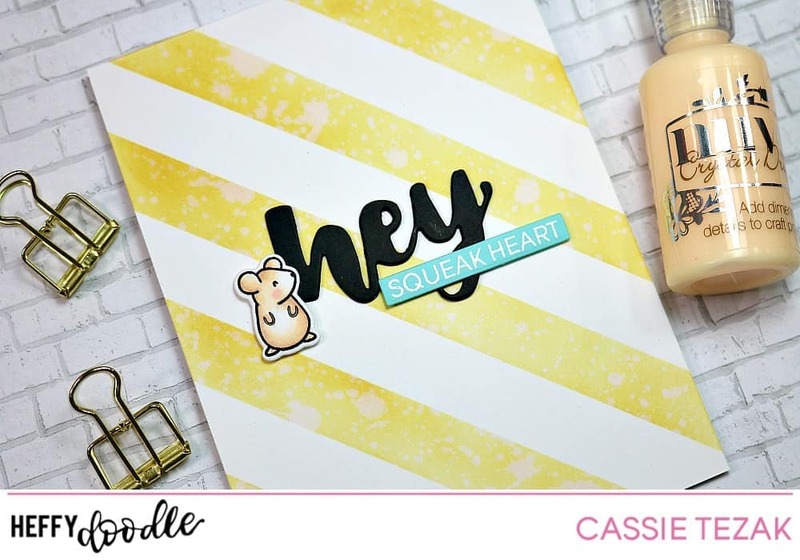 The wonderful Ali Farmer has made a really cool interactive card using the Hello Squeakheart stamp set – and whats more, she has a card making video tutorial to share with all of you! 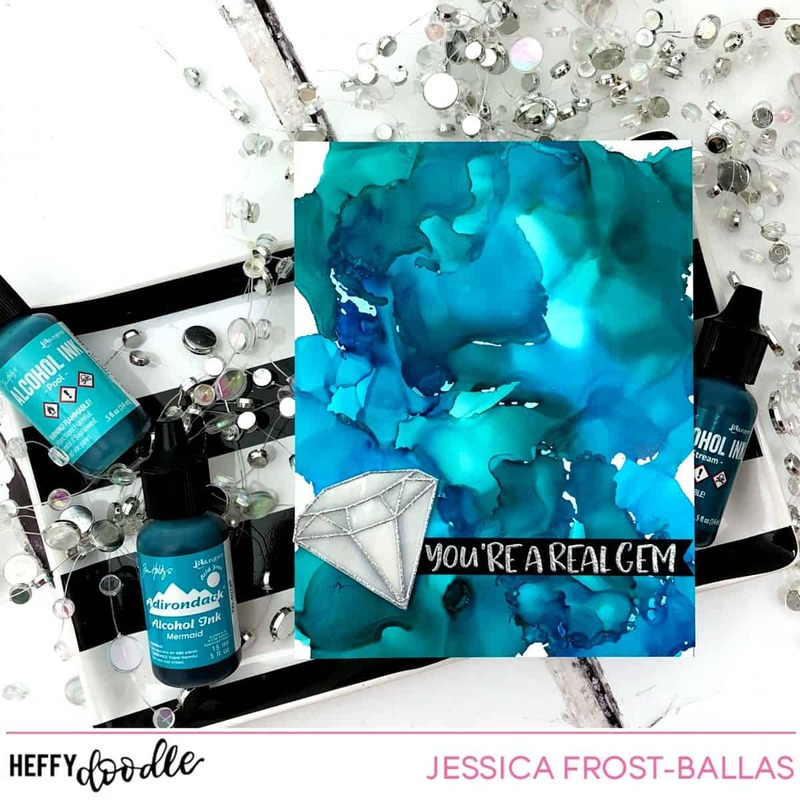 She has used a no line colouring technique to create this fabulous project. Check it out! 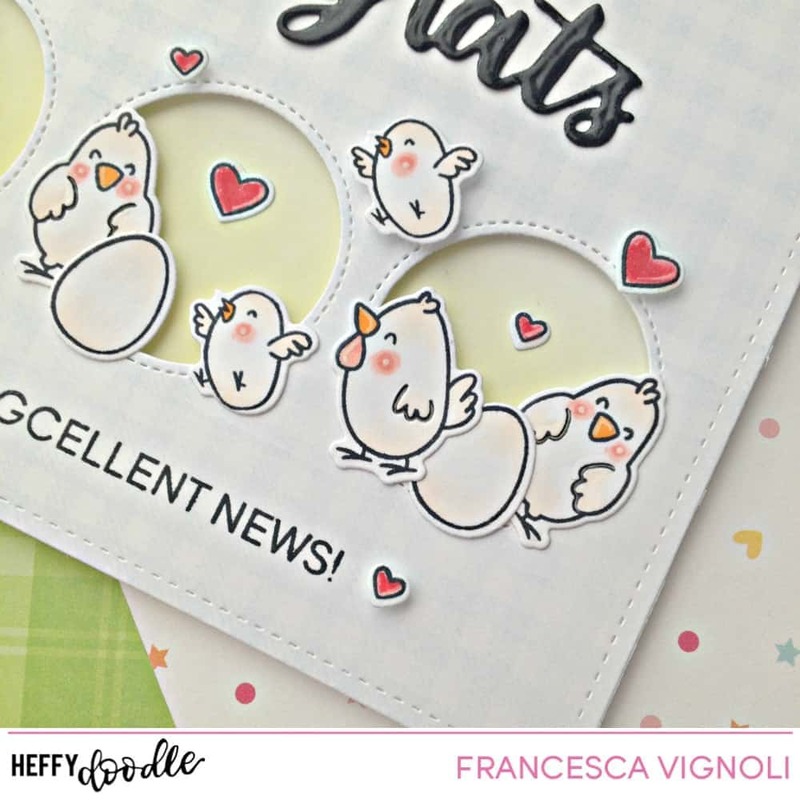 Sending hugs – a mini meow card!